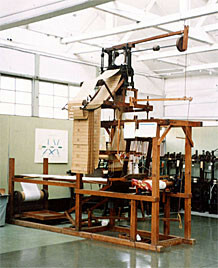 The technology of Jacquard weaving and the Jacquard loom is often cited as one that influenced the development of computer technology. 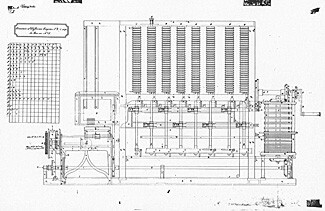 The Jacquard loom was invented by Frenchman Joseph Marie Jacquard in or around 1805. 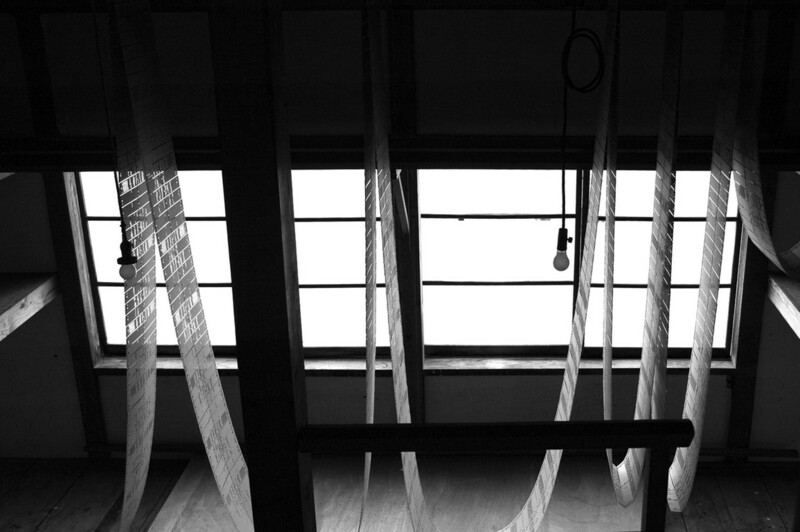 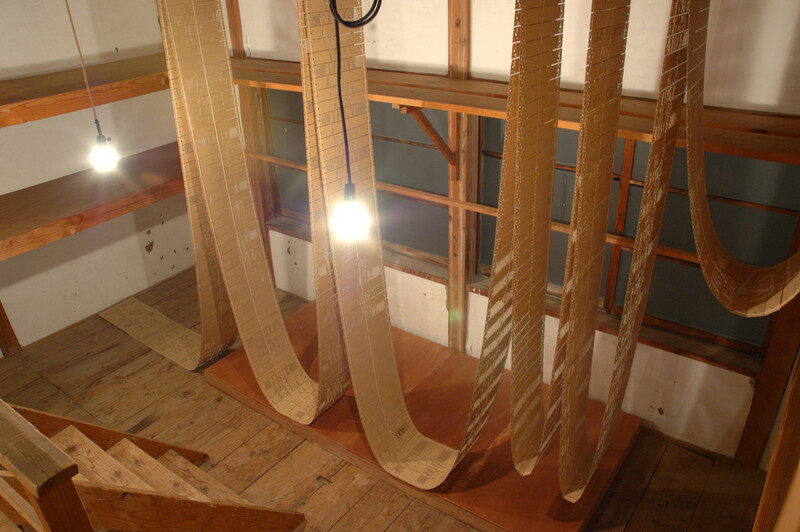 He created a mechanism under which a series of perforated cards were passed over needles pressed against a card, and whenever there was a hole the needle would go through the hole. 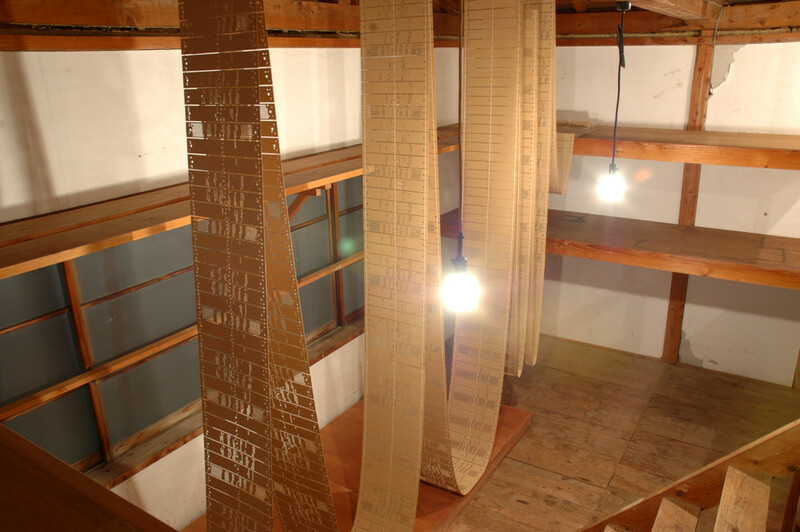 The pattern of holes on the cards determined a pattern produced on the resulting textile. 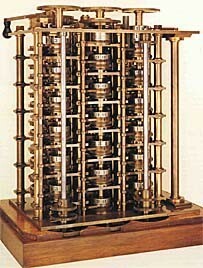 Charles Babbage, an English mathematician, applied the Jacquard weaving system to a computing machine he invented, called "the analytical engine." 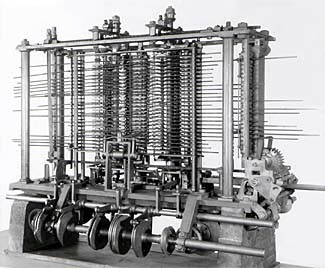 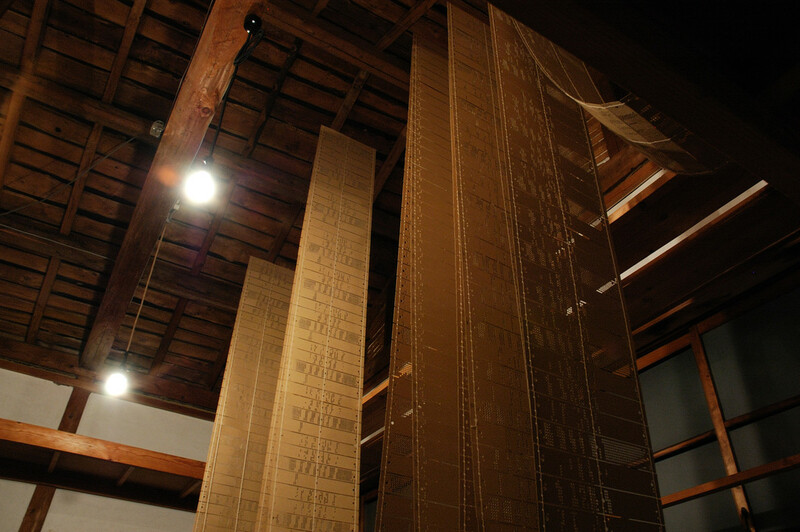 Babbage’s idea was to control the machine by recording computing operations on punch cards.